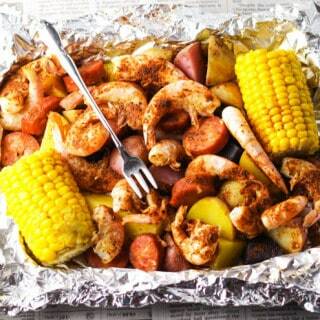 Who’s ready for summer? Well it’s not quite summer yet, but I consider the start of summer once Memorial Weekend is over. So we’re just going to roll with it ok? 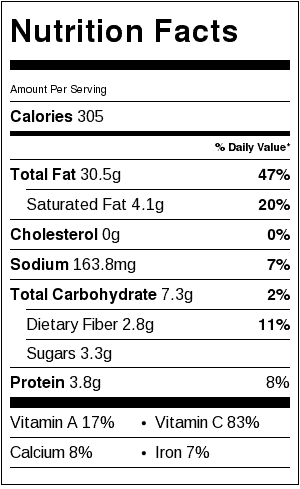 Summertime is when I consume as many fresh fruit and veggies as I can. Zucchini is one of them. I’m always looking for new ways to incorporate Zucchini into my meals. Awhile back I received this Paderno Spiralizer as a gift from Cary. 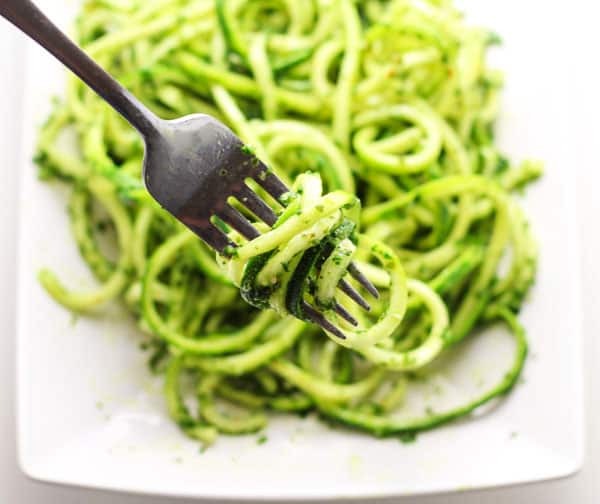 If you haven’t tried spiralizing yet, I encourage you to give it a try. 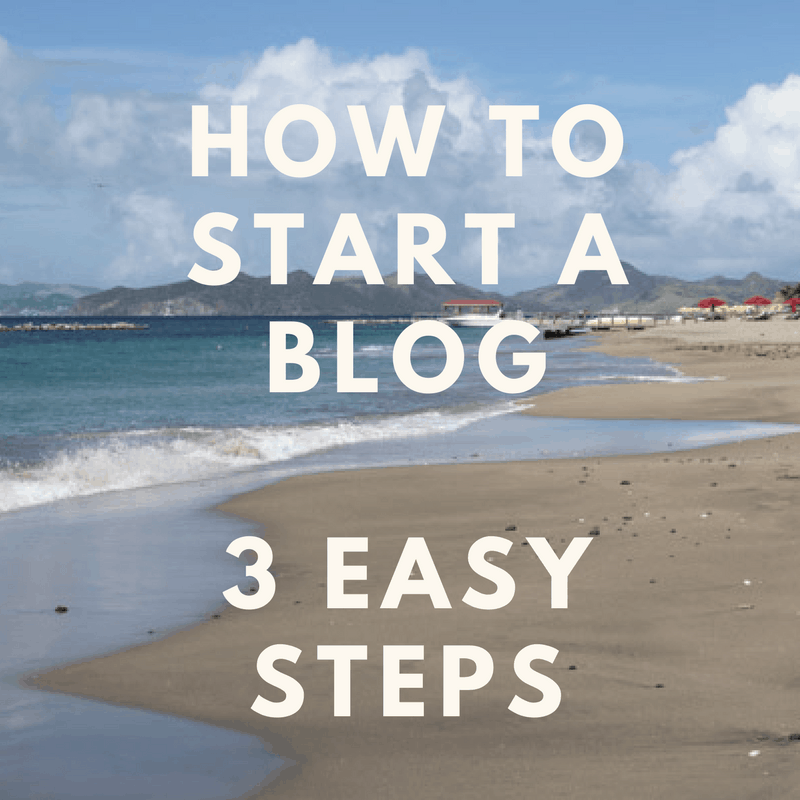 You can use any type of spiralizer, there are several out there to choose from. I have only used the Paderno Spiralizer , so the directions are adapted for this. 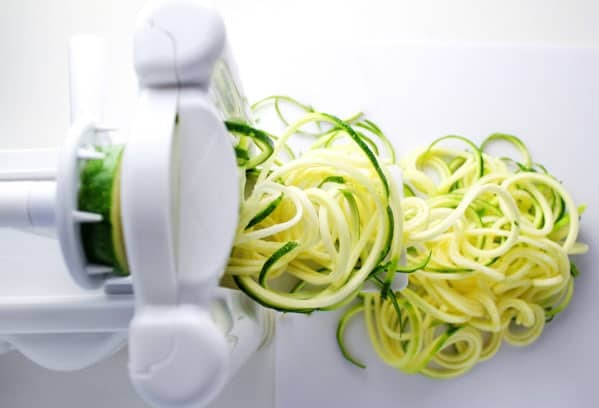 There’s 3 different blade sizes that come with this spiralizer – small, medium, and large. For this dish I used the smallest blade setting. This gives the Zucchini a nice small spiral which is perfect for salads. Now let’s talk about this Vegan Kale Pesto… now I’m not Vegan, but I do enjoy cooking Vegan meals from time to time. 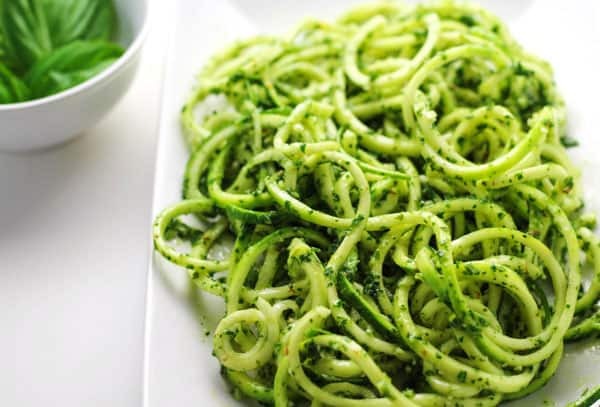 This pesto comes together almost as fast as it does to spiralize the noodles or zoodles as I like to call them. The easiest way to make this pesto is with a food processor. Pulse for about 30 seconds in your food processor and then pour over your zoodles. 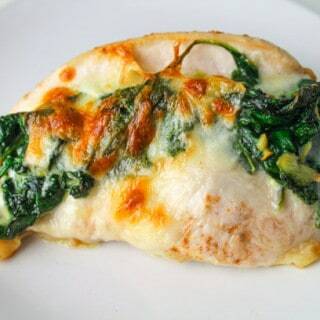 Bam – your fresh and healthy lunch is done! 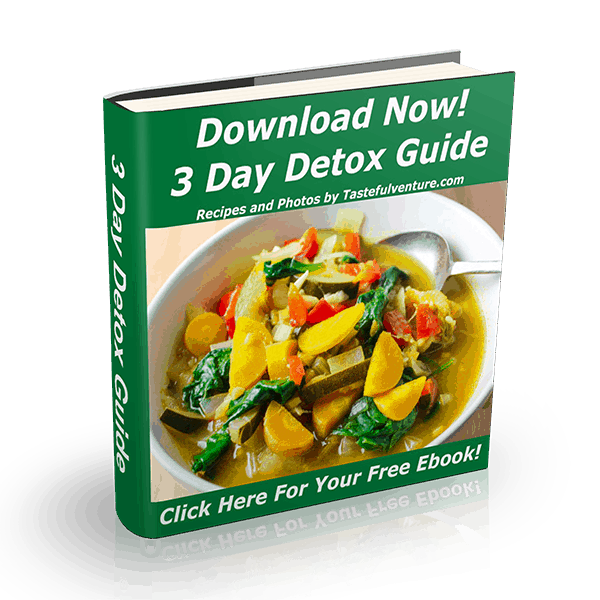 This will last up to 2 days in your fridge. But it’s at its best when it’s fresh, that way the Zucchini is nice and crisp. I like my Zucchini to have a little crunch to it, so I serve it fresh. 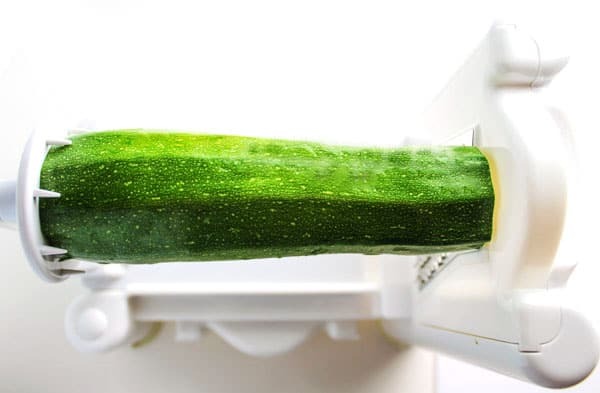 Wash and trim off the ends of the Zucchini. 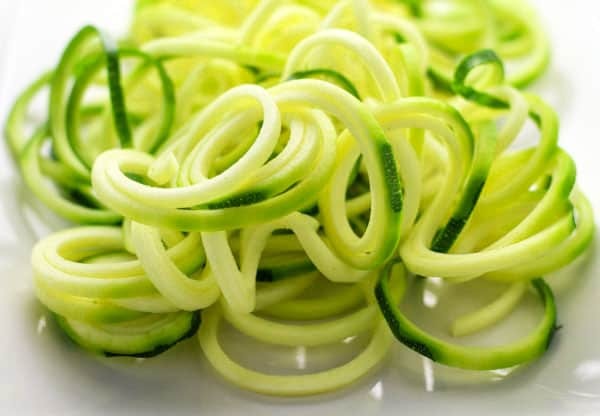 Using the smallest blade on your Spiralizer, Spiralize the Zucchinis. 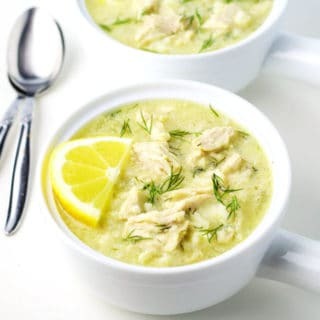 Add them to a medium size bowl and set aside. In a 7 cup food processor or larger, add in Kale, Basil, Salt, Pepper, Garlic, Lemon juice, EVOO and Almonds. Pulse 30 seconds or until smooth and creamy. 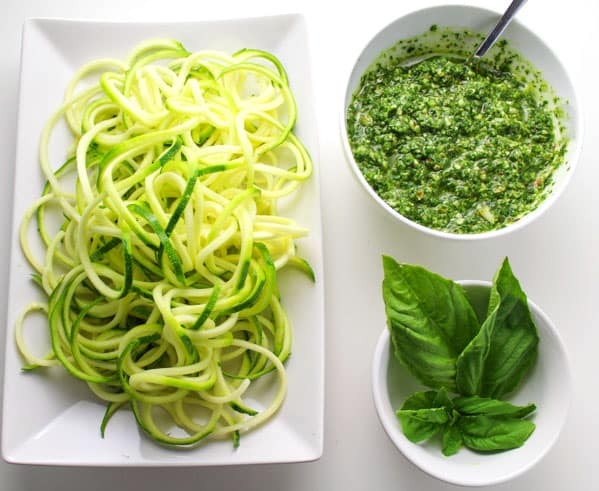 Pour pesto over Zucchini noodles and stir well.